Karmin Healthy Hair Vitamins were created to nourish your hair from within. 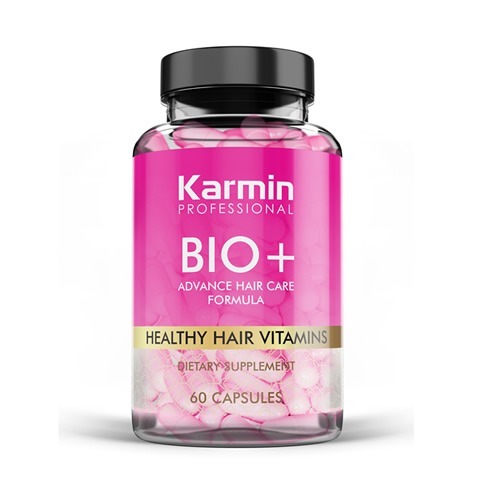 Each capsule contains the vitamins and minerals you need for longer, stronger hair, including our exclusive BIO+ Complex – a blend of amino acids in Hydrolyzed Collagen, MSM, Horsetail and Silica. I am about half way through my second bottle and while I can say my hair feels softer and looks better I don’t think its grown much. I do like how it looks so I will continue to take them, maybe take a photo of before and see if over time I notice much length grow. 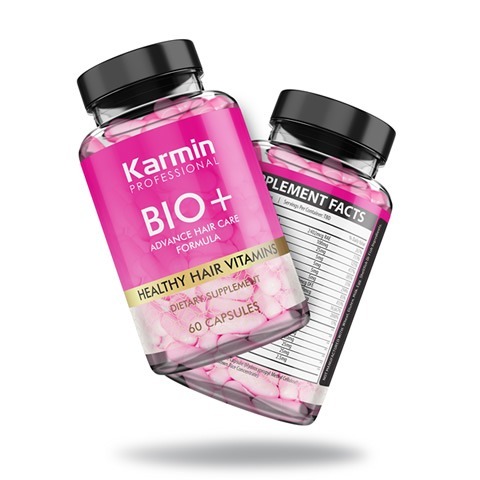 I have been using Karmin brand hair tools for years now so I was excited to see they came out with these hair vitamins. I tried hairfinity a couple years back but they made me breakout and it just wasn’t worth it for me to keep taking them. 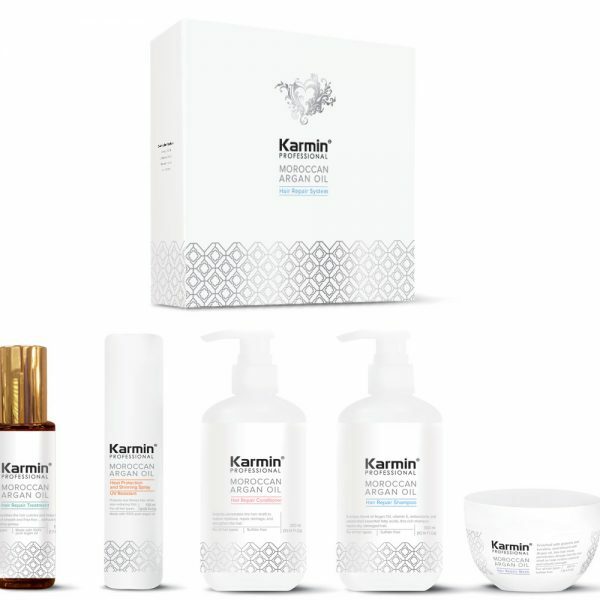 I have been taking the Karmin Bio+ for 6 weeks now and my skin actually looks better and my hair is feeling soft and strong. I do not have as much fall out and will continue to take these and will come back and leave an updated review in another 6 weeks but just wanted to share now that if you tried other brands and they made your skin breakout, switch to these! On average my hair grows about 1 inch a month and since starting these vitamins (almost done 4th bottle) my hair has already grown 5 inches! My hair doesn’t seem to be thicker but it does look healthier. I think maybe results are different for everyone but from what I read, most experience positive results. As others have said, it also does improve nails and skin too. I bought these because my sister has been using them for a few months now and her hair looks incredible. I just started mine a couple of weeks ago but I have seen what they can do so I am excited to see how they improve my hair. One thing I have noticed in this short time is less hair seems to fall out when I brush and/or wash my hair and it feels softer.